Hello everyone, it's me, MaxRock. I just recently got electricty back, and a stable net access 2 days ago. First of all, I would like to thank everyone for all kind words and mental support I received in the past days. It means a lot to me You guys are the best!. I would now want to take some time to correct and add few things to what other team members wrote in previous updates, as there have been some missinformations. For those who don't know, on the night between 11th and 12th august, the region that I live in got hit by a "storm of century". 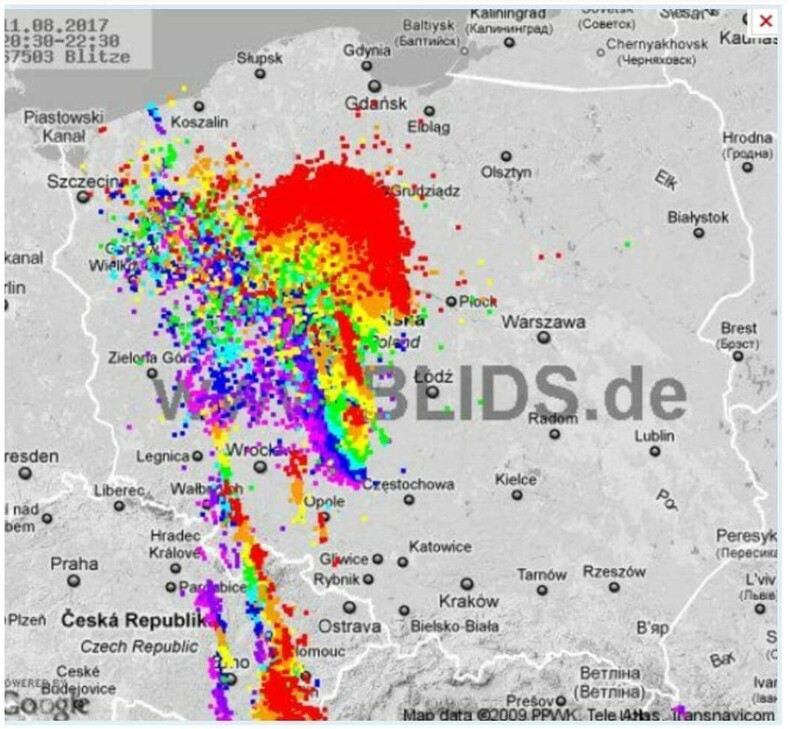 The heavy rains and strong wind (150kph/~93mph) known as "MCS" devastated lot of forests and towns, cutting most of them, mine included, from outide world for many days (For example, in my area around 1k of electricty poles got damaged). It's estimated that the storms brought down over 8 million cubic metres of lumber across 45k hectares of forest, which will take 2 years to clean up, and decades to recover the biosphere for which my state is famous for. As for my property damage, I was a bit more lucky than neighbours, and rest of the town, who got trees all over their houses. My flat got mostly damaged by the strong wind, and the rainwater getting into 4 rooms at once, as there was nothing "guarding" the building from the wind's way. Luckily the windows didn't fell into the rooms, but due to the windforce the lintels got damaged. The water that got in damaged the walls and floors a bit (the flat still smells like a wet concrete, and mold appeared around the windows and in corners). From other things, due to the water damage, I lost all the spare PC parts in the basement (including spare monitor), fax machine, shelf the TV stands on, some of books and carpets in living room, hifi pioneer tower, guitar pedal and few other minor things. The wind also damaged my garden and things I had on my balcony (for example a pressure cooker and flower pots which flew away and their whereabouts are unknown). My main PC got water damage too, or to be more specific, its PSU did. I got it to work again, althrough it seems the usb ports now like to disconnect plugged in devices at random. Due to the power failure going for days, I also lost all of food I had in fridge, which was a bit of a problem to me. I struggle daily with an intestinal tract that can't properly absorb nutrients and food allergies, and all stores cept one were closed, so I had no choice but to eat food which was poisoning me. All this, despite not sounding that bad, left a mark and it will take some time for me to recover. Now, I would like to to apologize for the chaotic updates on the matter done by the rest of team members. I know they tried their best with the little info that came to them, but in my opinion they made it sound confusing (for example,mentioning that my PC getting damaged was the worst damage, while obviously it's not it). I also quite don't understand why they set the poll #226. I, of course, don't blame them for that, knowing that they had good intentions, but it made me feel uncomfortable. I was always taught that a person is worth as much as the hard work they put to achieve goals, thus, despite being disabled, I never really liked to ask anyone for help, trying to solve all problems by myself, hahaha. So, please don't feel like you guys owe me something and have to help. Like I mentioned at the beginning, your mental support and kind words are the most important to me. Saying that, I put Chrono X on a "semi hiatus" for a bit, where the amount of work I spend working on it will be limitted to the bare minimum, until I get things on my end sorted out. Hello everyone! I've got a small update in regards to MaxRock and our last news post. This post will be considerably shorter than the previous one. As of Tuesday, Max has regained power at his house. He would like you all to know that he is recovering from the storm well and is extremely grateful for the support. His computer is partially working, but rest assured that his hard drive and all his essential backups are completely fine. He provided the team with a list of the damages and will be working on taking care of what he can to recover, so for the time being he is still out of commission as far as CX goes. Several of you have suggested we start a GoFundMe following this catastrophe. We are currently investigating this possibility while Max finishes assessing the damages. However, if we do move forward with this, please note that it may take some time as the money would have to go to Poland. We'll make sure to keep you posted regarding this. The entirety of team Megadudes would like to thank you all for your understanding and kind words. While Max is the one who had to physically go through this whole ordeal, we honestly weren't quite sure how you all would handle this news. So, from the bottoms of our hearts, thank you for being wonderful and understanding fans! Hopefully our next update will be a more cheerful and positive one. Good afternoon, fellow fans. This next piece of news I'm about to deliver isn't pleasant in the slightest. In fact, it may seem like we're making excuses. I give you my word that it isn't the case, though I can understand why some of you would think that it is an excuse. You see, last night at around 4AM EST, Max sent a series of text messages to his teammates that a huge thunderstorm hit in his area. It caused a lot of collateral damage, knocking out nearby power lines, as well as flooding MaxRock's house. He definitely took the worst of the storm. There was a lot of damage to Max's router, TV, computer, windows walls and roof. This imgur album shows whatever pictures Max could take before his phone's battery started to die. Right now, Max is without power and won't have any for 3-5 days. We don't know the full extent of the damage, so let's try not to jump to any drastic conclusions. Max himself is physically okay, but obviously he's very shaken up. If you want to help, leave a nice, supporting message in the comments below, or on our Facebook, Twitter, forum or e-mail. When Max comes back, I'm sure he'll feel better once he reads those. 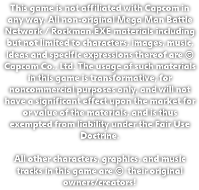 As for Demo 5, well, it's obviously going to be delayed. As for exactly how long, we don't know at this point. Max will need time to get on his feet first, then once he has power, we'll know the full extent of his machine's damage. No-one is more disappointed than me, to be quite honest. But let's just be happy that MaxRock is fine for the time-being.